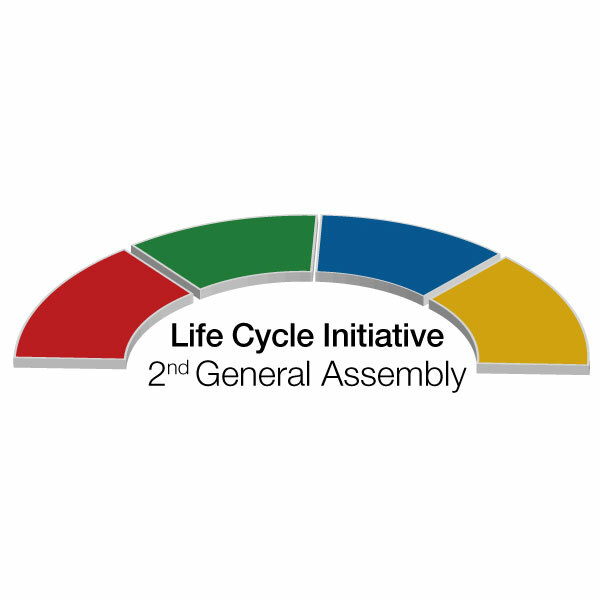 The most recent news from the Life Cycle Initiative. Archives from 2018 and previous years are found below. 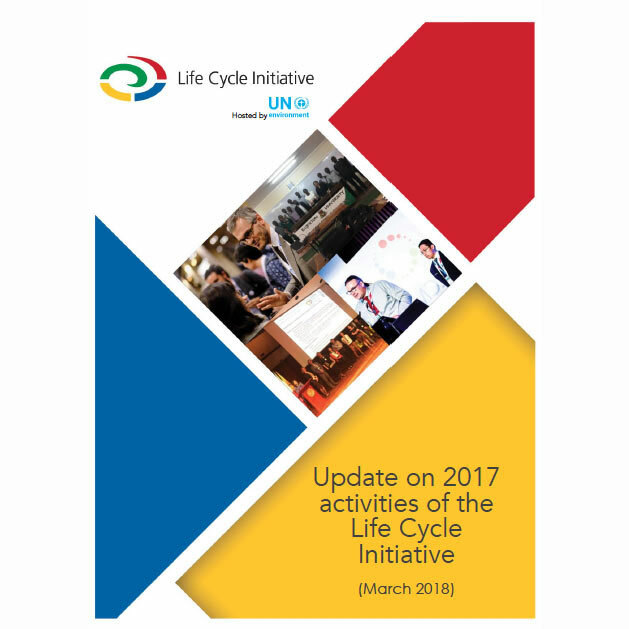 The Life Cycle Initiative has concluded another busy and fruitful year. 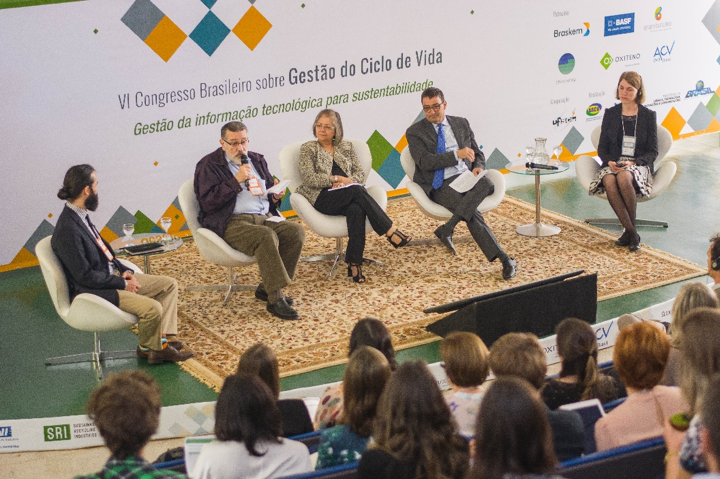 During 2018, the Initiative continued implementing its strategy by launching projects in each of three programme areas. 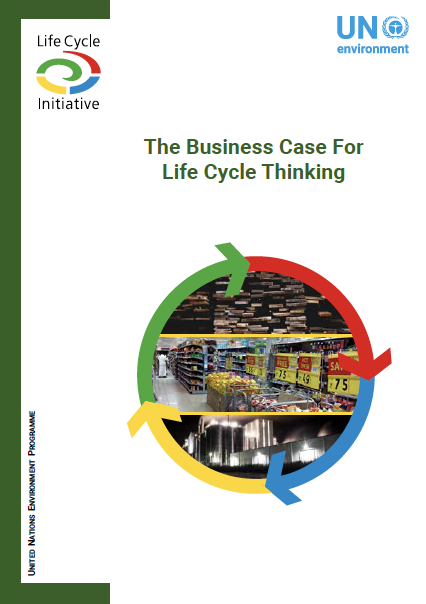 We delivered a comprehensive project portfolio to realise our mission and vision, that is, to support global sustainable decision making for both the public and the private sectors…. The Life Cycle Initiative is pleased to announce that it is accepting applications for a 6-month internship post in our Paris offices. 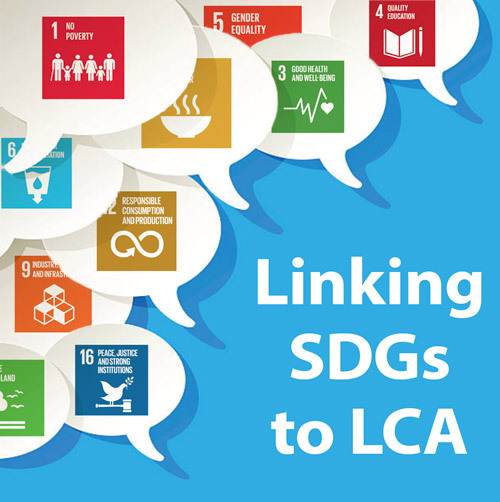 More information: https://careers.un.org/lbw/jobdetail.aspx?id=103831 Application deadline is October 2, 2018.